When the onions are translucent, add in the turkey meat, carrots, peas, sweet corn, and balsamic vinegar and continue to cook until the veggies are cooked most of the way. 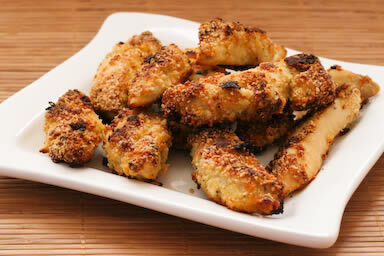 They don’t have to be completely cooked because they will bake more in the oven. Just a bit tender is good. 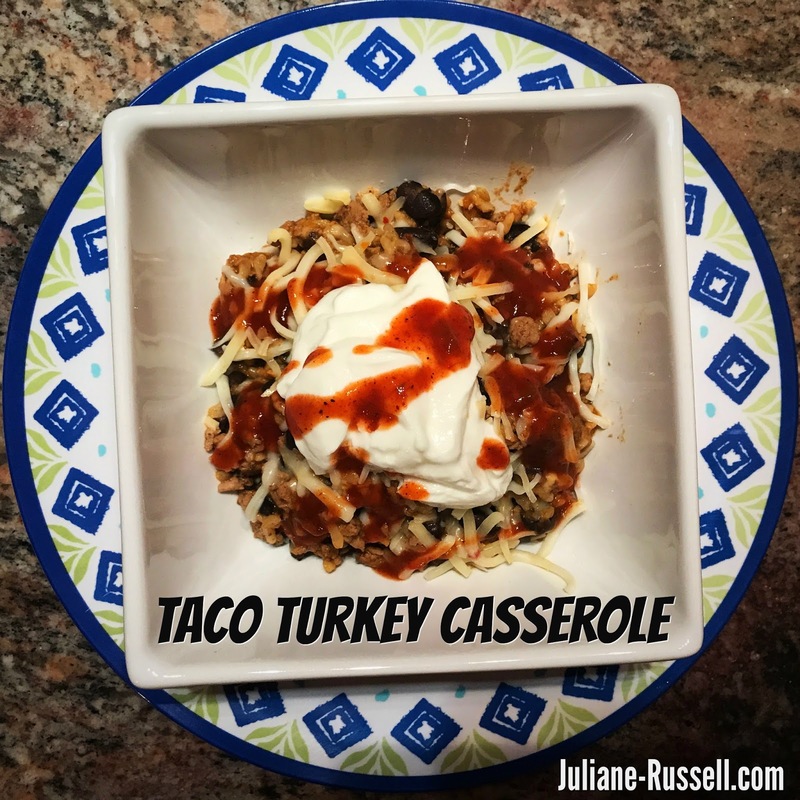 When that is finished cooking, transfer everything to a casserole dish. (Mine was 9×13). Using a thick towel so you don’t burn yourself, peel the potatoes while they are still hot. Smooth the potatoes over the meat in the casserole dish. Drag a fork lightly across the top to “rough up” the surface a bit for baking. Bake at 350 degrees F. for approximately 30 minutes or until it’s nice and bubbly (you’ll see that if your casserole dish is clear glass). 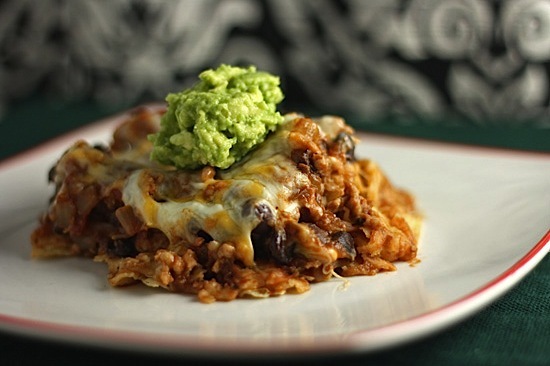 This dinner is SUPER easy, requires minimal ingredients and tastes delicious! 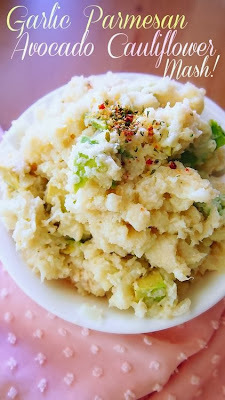 Switch around the vegetables with others you like to play around with this dish and make it your own! 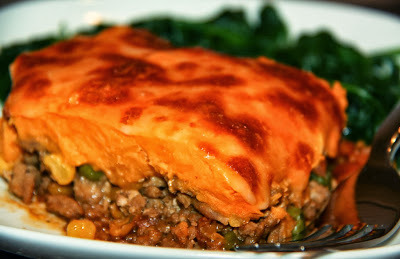 Use a skillet and pour a few dashes of extra virgin olive oil in it before turning the stove on (keep stove on medium). 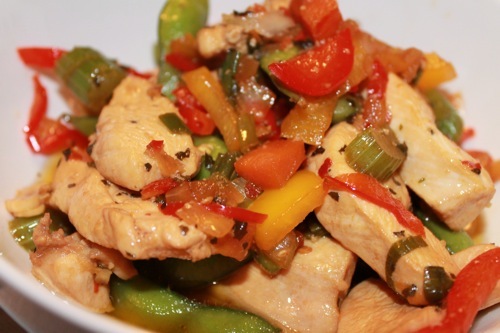 Put veggies in skillet and after a couple of minutes, add raw chicken. Last but not least, add soy, lemon juice, pepper, chili flakes (optional). Cook for about 14 minutes total. 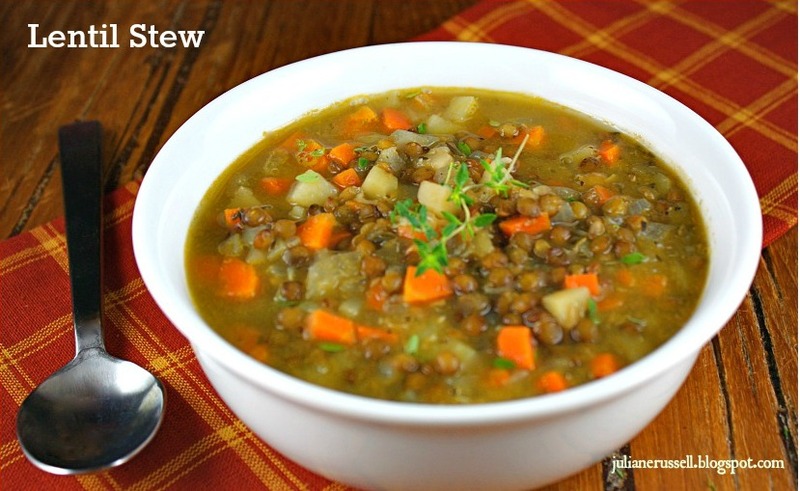 Such a low calorie, satisfying meal! I serve this with either brown or a combo of brown and wild rice. I guess it's officially Fall then! Had to bust out the cute sweaters and coats this morning not to mention my Fall boots which I might be a little too obsessed with!! 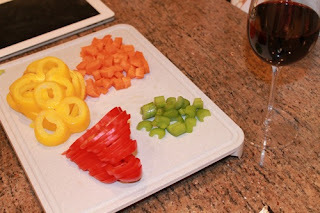 While I was getting for work today I started thinking about a challenge many people have when it comes to trying to learn to eat healthy on a daily basis, and that's not starting each day prepared. Meal planning has made a huge difference for me and I try to do this at the weekend so I can prep my grocery list, go shopping and then come home and cook some food for the week before the craziness of my Mon-Fri schedule kicks in. I type up my meal plans on my computer, including the workout I'm supposed to do that day, and now I write my meals on a dry erase calendar I found at Bed Bath and Beyond that's up in my kitchen so I don't have to think about what I'm supposed to be packing for the day in the morning. Hanging up in my Kitchen! If you don't know already, I have Shakeology every morning for my breakfast because it's quick, absolutely delicious and I can drink it in the car on my way to work. Everything about it just works perfectly for me, and the benefits I receive from drinking something so nutritious just make me feel amazing inside. Each day I pack my lunch and snacks for work, and recently came across this AWESOME little cooler bag at TJ Maxx, just hanging out on one of the shelves you're bombarded with as you wait in line to pay (you know the ones I'm talking about, that you inevitably end up picking something from you had no intention of buying in the first place!). Well this worked out to be a remarkably GREAT purchase for me. This cooler bag has built in ice packs into the sides but it folds up into about the size of a clutch. I open it up and pack my meal and snacks for the day and it helps keep everything cool and fresh while I take it to work. This is also going to be great for road trips when I head back to PA so I can keep snacks on the road cool too! I love this little thing. It gives me no excuses to not have healthy meals on me throughout the day. It's not big and bulky, it's pretty darn cute, and it does the job. Definitely worth the investment in my eyes as I use it every day now! Grab my shake, grab my food an I'm off. Takes no time at all to prep for the day if I have everything ready from the weekend or night before. I could go on and on here about the incredible benefits I'VE personally experienced from Shakeology but instead, I'm going to let the professionals do the talking and the research speak for itself. Shakeology-It’s GOOD For the Heart!! "It takes a lot of work for people to get proper nutrition these days. Diet and nutrition is something very important as far as maintaining normal metabolism, preventing injury as well as fixing things as they are injured over time. To have a patient come in who's had a heart attack, and now has an awareness of what needs to be done to prevent that secondary event. Shakeology would be something good for a patient like that." It is a well-known fact that cardiovascular disease is largely preventable, and by substituting one meal a day with Shakeology is a great way to avoid consuming foods that are high in fat, calories, and sugar. The antioxidants in Shakeology boost the immune system and help reduce free radical damage that can lead to heart disease, heart attacks, high blood pressure, and strokes. 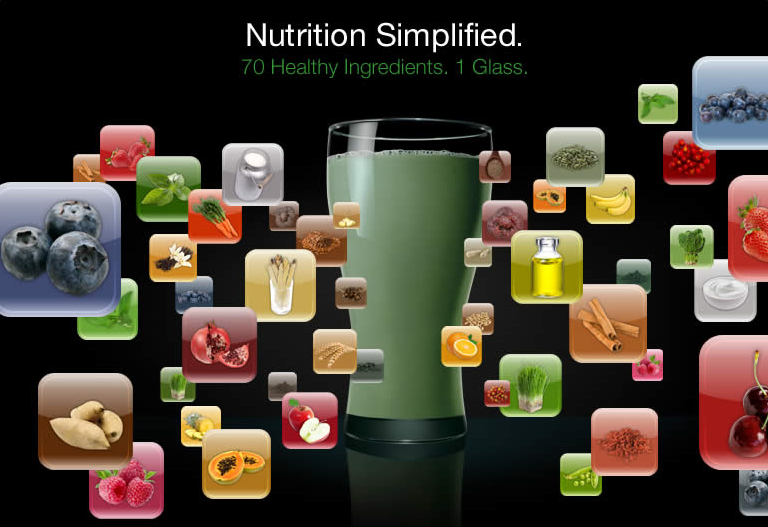 In addition to that Shakeology contains a high amount of phytonutrients that have anti-inflammatory properties. It is widely acknowledged that inflammation is the leading cause of heart attacks and high blood pressure so why not combat it with Shakeology! Let's look at some of those aspects a little closer. High cholesterol is a common health problem that can lead to heart disease. 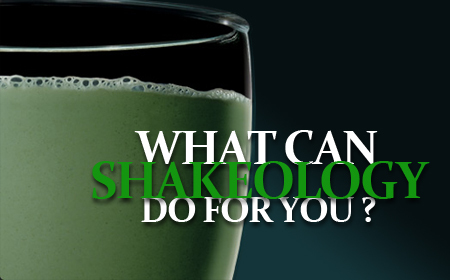 Shakeology has been shown to help lower cholesterol. 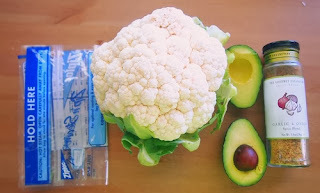 Not only does it reduce your total cholesterol levels, but it can also lower your LDL. 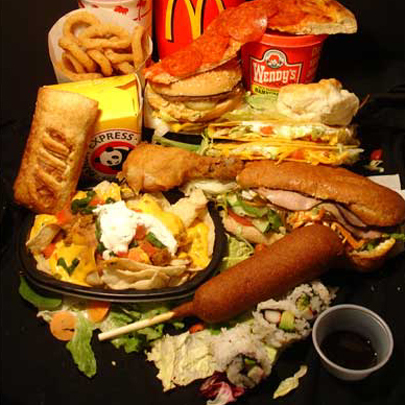 Your LDL, or low-density lipoprotein, is the form of cholesterol that builds up in your arteries. 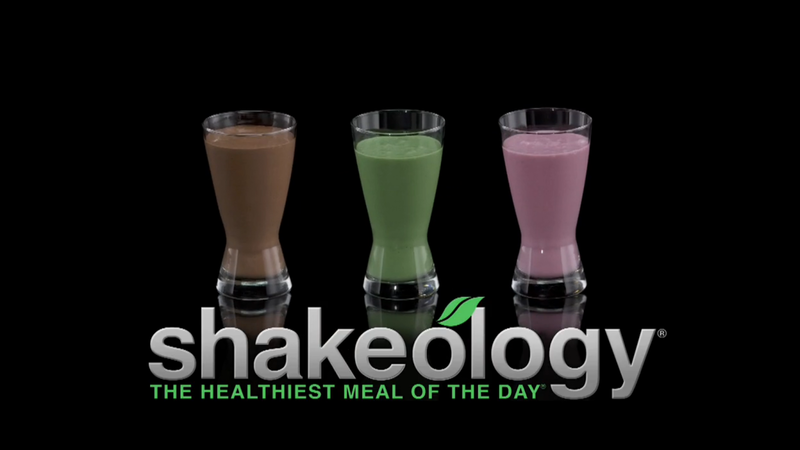 Shakeology is filled with antioxidant nutrients. Antioxidants help the body clear out free radicals, which are unstable molecules that have been shown to make you more susceptible to a number of health problems. High blood pressure is another common health problem that can increase one’s risk of developing heart disease. Shakeology has adequate amounts of magnesium and vitamin D. Both of those nutrients have been shown to reduce blood pressure. In fact, many people have been able to get off of blood pressure medications because they used Shakeology. Shakeology uses and all-natural sweetner called Stevia to sweeten its flavor safely and naturally. Unlike other meal replacement shakes that load their shake with artificial sweeteners or sugar! 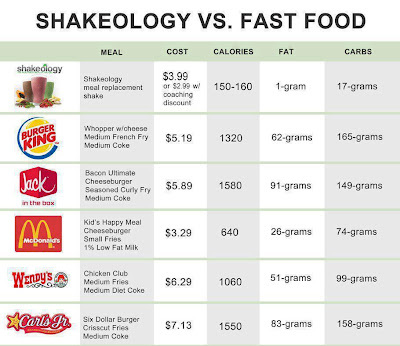 Shakeology is EXTREMELY low on the glycemic index which comes as a huge surprise to most people once they taste it. Not only does it taste PHENOMENAL, but it is also GREAT for you! 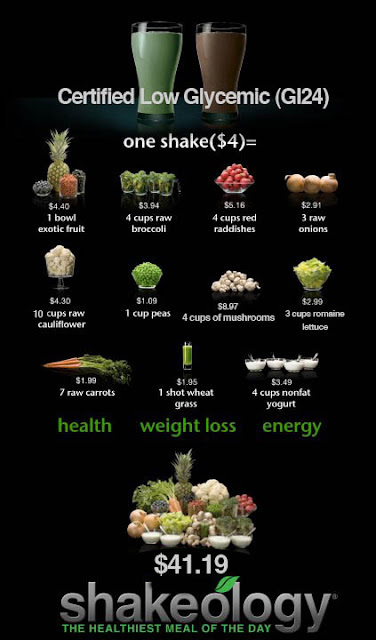 When it comes to digestion and detoxification of the body, not much else compares to Shakeology. The ingredients in Shakeology work in perfect harmony to maintain a balance of healthy, natural bacteria in the intestinal tract. This is extremely beneficial to those who have irritable bowel syndrome or irregular bowel movements. 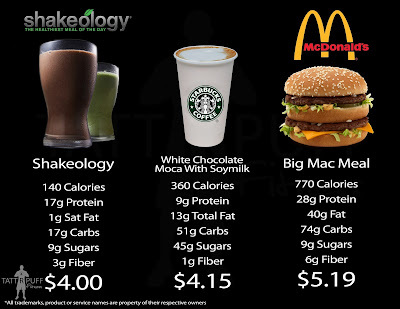 Shakeology also does a GREAT job at gently eliminating toxins from the body. 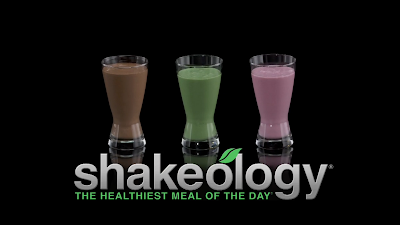 This allows the body to properly absorb the essential vitamins and nutrients that Shakeology delivers. If you are looking to lose weight then Shakeology is definitely a supplement that you need. 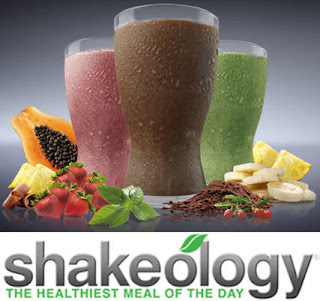 By supplementing one meal per day with delicious Shakeology you are not only controlling your caloric intake for the meal, but you are properly feeding your body, which will cut down on cravings and help control your urge to snack. 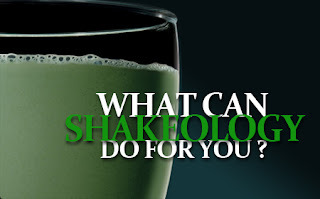 Many Shakeology consumers have reported significant weight loss from the shakes alone. Combine shakes with one of Beachbody's GREAT fitness products and the sky is the limit! 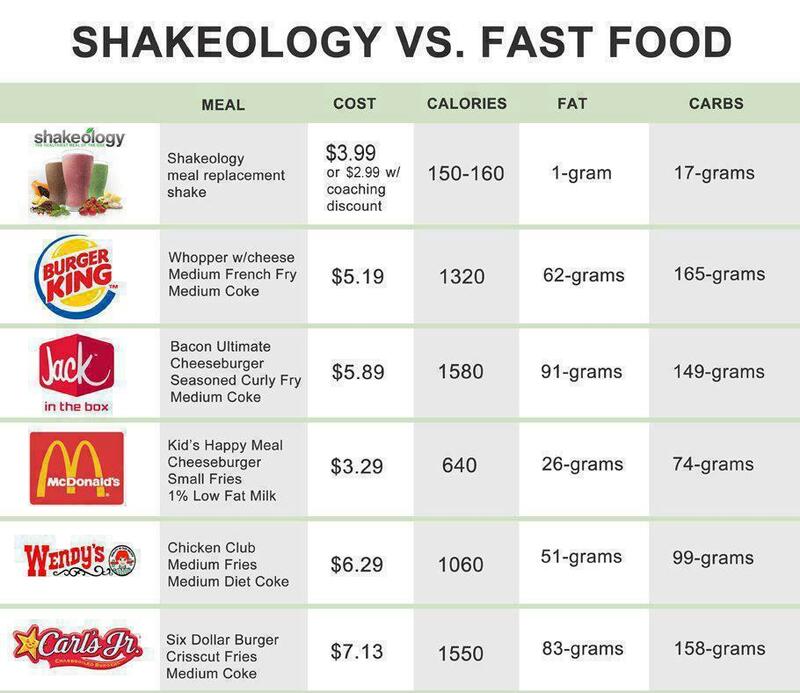 Shakeology is also an affordable supplement costing less than most VERY UNHEALTHY fast food options. 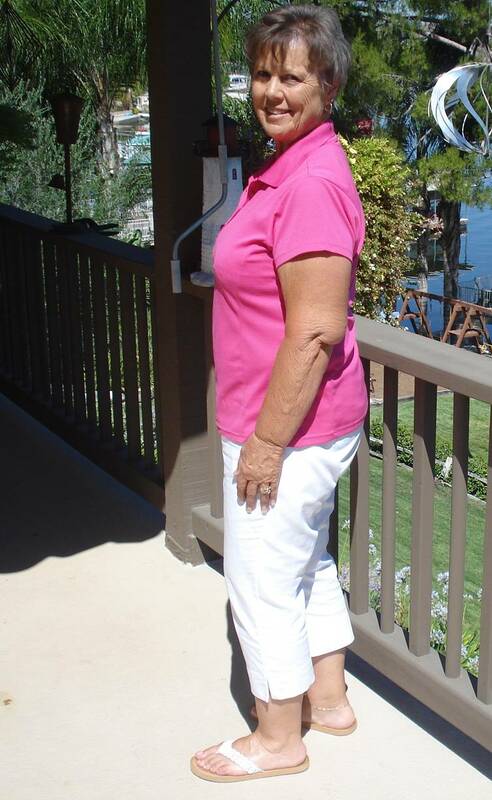 Check out Linda K's before and afters from Shakeology! Linda K. lost 50 LBS and 4 dress sizes! Went from a size 18 to a size 10! "Along with feeling better I'm completely off of the blood pressure medicine I was taking for the last 20 years and my Cholestrol medicine has been reduced significantly . . . This is so easy to follow. Who knew just eating smaller portions you could still enjoy the foods you love." If you are looking for a truly healthy meal supplement that is PACKED with wholesome, nutritious ingredients- then look no further than Beachbody's Shakeology! 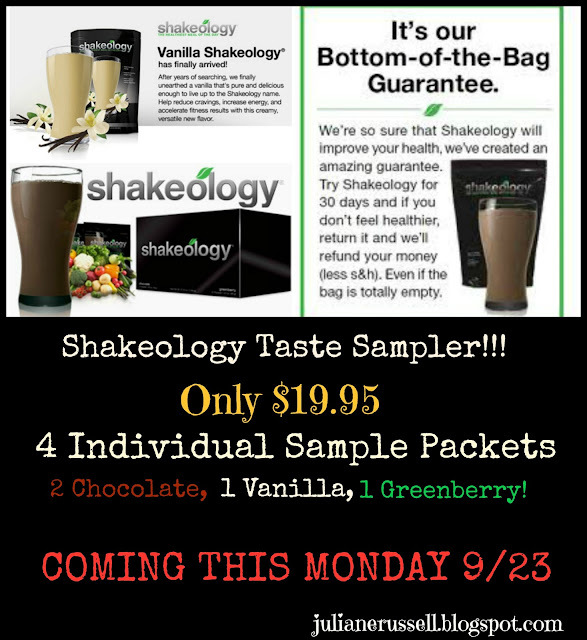 Shakeology delivers powerful, cancer fighting anti-oxidents, vitamins, amino acids, prebiotics and phytonutrients. All of this is used to combat everything from weight gain to heart disease. 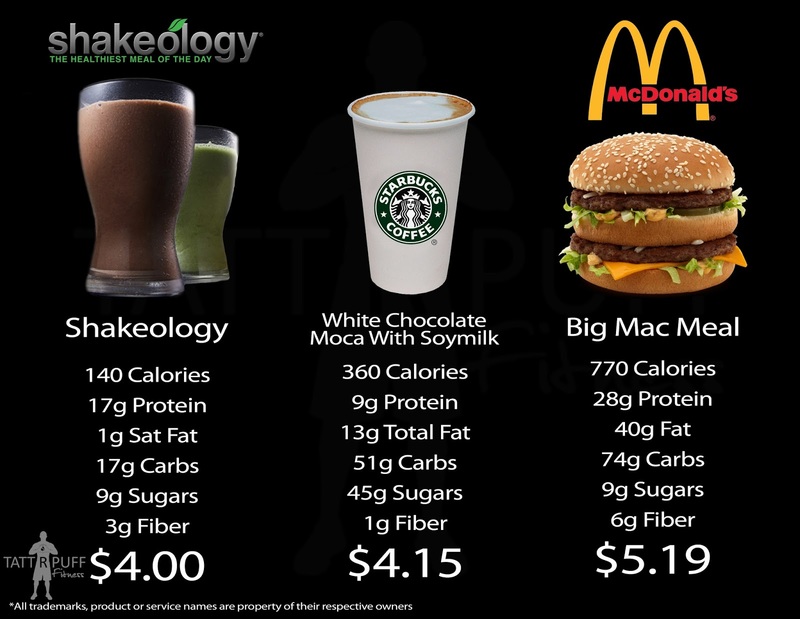 Check out where Shakeology's ingredients come from! Using the same seasoning for the Blackened Tilapia Tacos I decided to try it out on chicken last night. It was absolutely delicious and really gave the chicken a fantastic flavour with a bit of a kick to it. Heat olive oil over a medium heat. Add spices together and stir to combine. If using thicker chicken breasts and you find your chicken is cooking too quickly on the outside, place in a pre-heated oven to continue cooking the middle or lower heat and cover your pan.